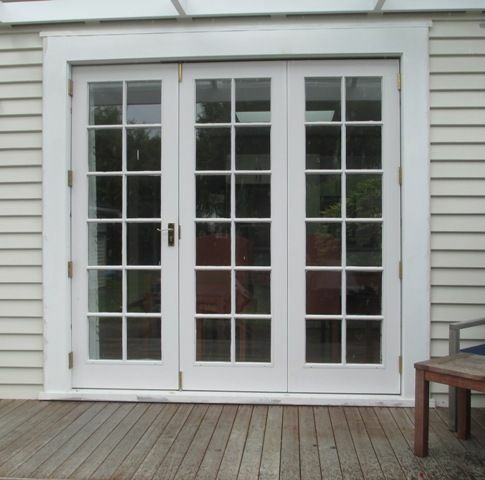 Our doors and sashes are manufactured using paint quality cedar clears. 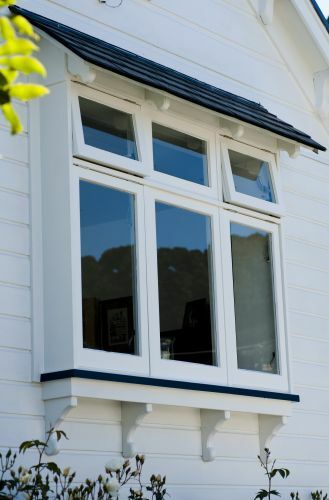 Our windows are manufactured in a paint quality finish. Satin quality is available on request. Price on application. All frame components are H3.2 pine clears. 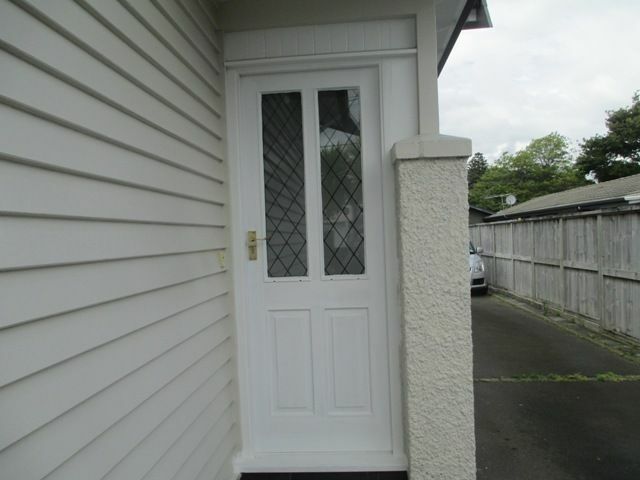 Doors are glazed with clear float glass to NZ standards and Master Joiners recommendations. 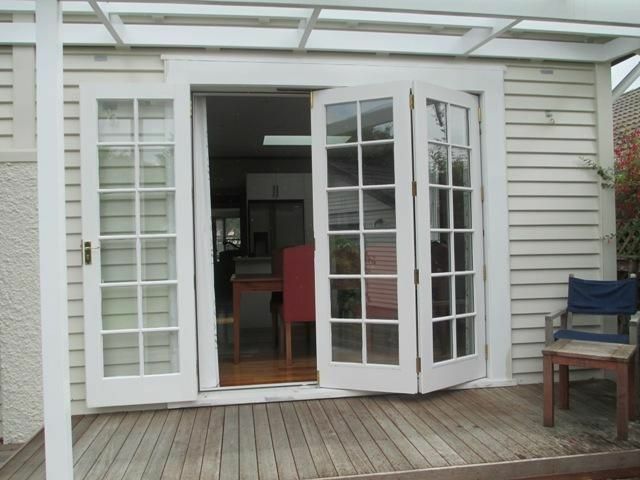 Stainless steel hinges used for opening sashes and doors.